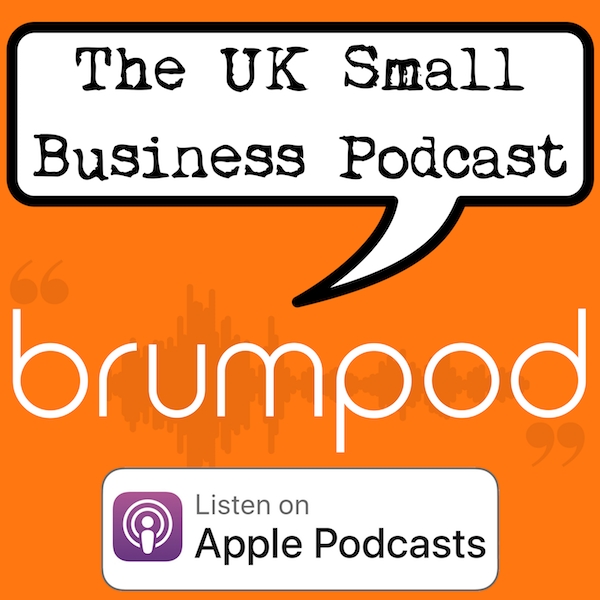 BrumPod Episode 4: Channel 4 Bypasses Us, Netflix Joins Us; & Is Your Workstation Damaging You? We firstly discuss Channel 4’s decision to move their HQ to Leeds instead of Birmingham. Contrast that with Netflix’s decision to start investing in the Midlands by using it as a place to film and produce future original content, plus them investing heavily in Europe-centric content. Then we look at a report that discusses how people working from home could be doing themselves damage. With more and more people self employed or on flexi-time working from home, is your home workstation suitable? Reports show the stats of people working from kitchen tables stooped over laptops, even working from sofas and even their beds! We discuss the ways you can prevent future pain and back problems by getting your workstations set up properly, including standing & height adjustable desks. This entry was posted in news and tagged birmingham, channel 4, channel four, health and safety, Netflix, west midlands, workstation. Bookmark the permalink.